If you've ever fancied owning one of the world's most iconic buildings, well, now's your chance. 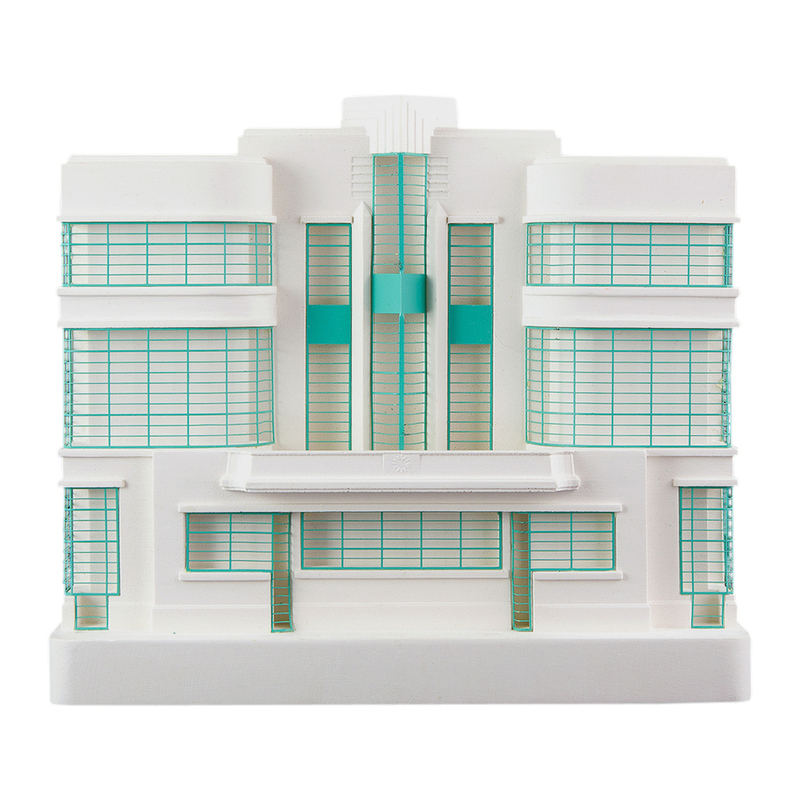 Art Deco wonders such as London's Hoover Building and Battersea Power Station, and modernist structures like the Guggenheim Museum in New York, have been painstakingly recreated in miniature by architecture lovers Chisel & Mouse, aka brothers Robert and Gavin Paisley. Handmade from plaster, these intricate renditions are created using a mixture of old and new techniques ranging from traditional sculpting and moulding to 3D printing. Many are left pristine and unadorned while others feature finely detailed windows and doors. 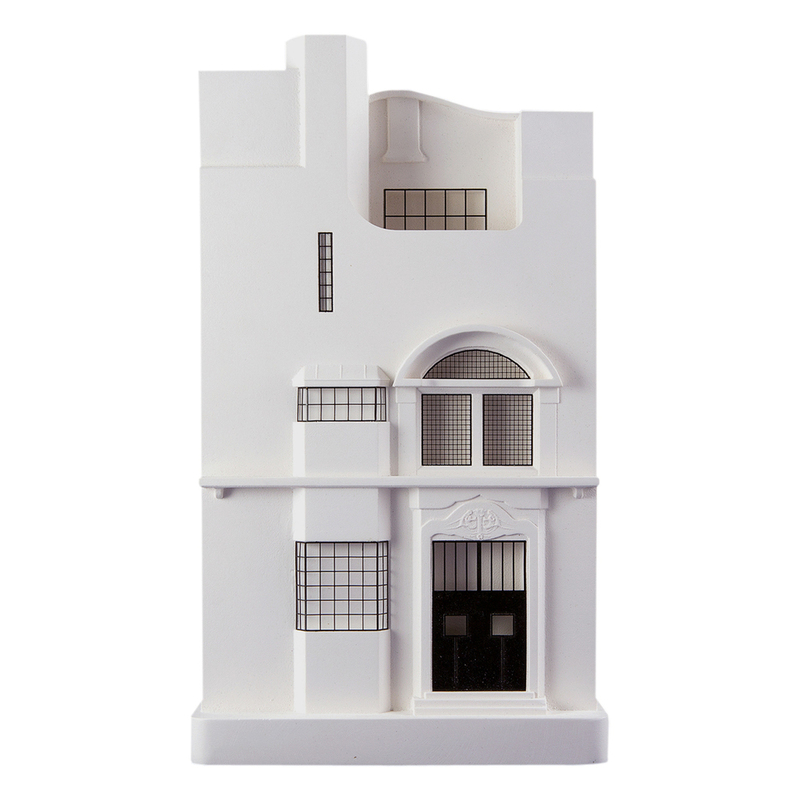 And if you think your house cuts the architectural mustard you can commission your own Lilliputian model too.